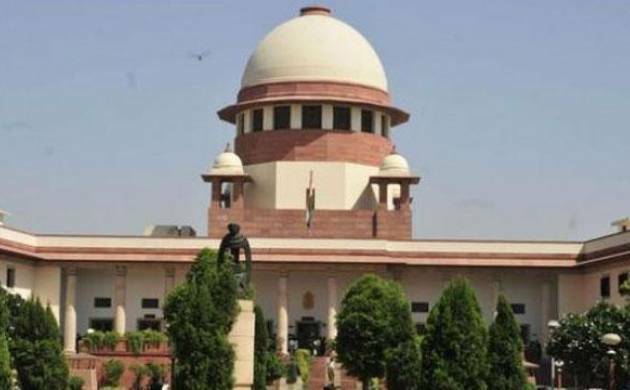 Five new Supreme Court judges were on Friday sworn in, taking the apex court's strength to 28, including the Chief Justice of India. Those who took oath on Friday are Justice Sanjay Kishan Kaul, Justice Navin Sinha, Justice Mohan M Shantanagoudar, Justice Deepak Gupta and Justice S Abdul Nazeer. The oath taking ceremony was administered by CJI JS Khehar. Justice Kaul was the Chief Justice of Madras High Court while Justice Sinha was the Chief Justice of Rajasthan High Court. Justices Shantanagoudar and Gupta were the chief justices of Kerala and Chhattisgarh high courts respectively and Justice Nazeer was a judge in the Karnataka High Court. The sanctioned strength of judges in the apex court is 31, including the CJI. President Pranab Mukherjee had recently signed their Warrants of Appointment.